It feels like the longest wait. It’s been 14 years since the series’ last numbered installment, not including the numerous PSP/Nintendo (3)DS spin-offs and HD collections - but finally, Kingdom Hearts III will arrive on shelves from tomorrow. And to say it's been one of the most anticipated games ever would be underselling it. This is a series that, for all its faults, has a massive sentimental pull to fans of the Disney/Square Enix mashup ever since it began in 2001 on the PlayStation 2. The mainline games in the series feature Sora, Donald Duck, and Goofy and it appears as though it might actually come to some kind of conclusion with Kingdom Hearts III. And for the most part, from reviews so far, it’s a satisfying end. But we can't emphasize "reviews so far" enough. Square Enix have been strict on who has gotten code before the review embargo lifted this past Thursday, with several large outlets not receiving code before reviews were posted, therefore unable to post their review before tomorrow’s release. One was Eurogamer, which posted that it was one of the sites unable to receive code. From what we understand, Square Enix US was also strict on code distribution, but not as much as Square Enix EU. Although, weirdly, a few reviews from mainland Europe did spring up as the clock expired on the embargo, primarily from Italy. The irony that one such outlet who got to post a review was Eurogamer’s Italian arm with a 8/10 was not lost on us. In the United States, Game Informer went with a 9.5 for its score, saying its plot was “a dream come true for fans.” But, admitted reviewer Kimberly Wallace, the story could easily go over the heads of newer players. 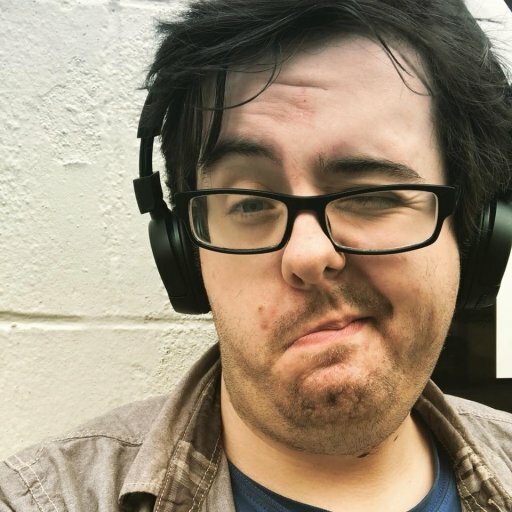 The franchise’s convoluted and confusing story has been a massive negative, and was a concern for KH3 coming into launch, especially with the series making its Xbox debut for the first time on Xbox One and potential players who’ve not played the series before on PlayStation or Nintendo handheld platforms. KH3 picks up where Dream Drop Distance, the former 3DS exclusive that was brought to PlayStation 4 in 2017 in Kingdom Hearts 2.8 HD, and see’s Sora and crew try to stop Xehanort and the villainous Organization XIII once and for all. 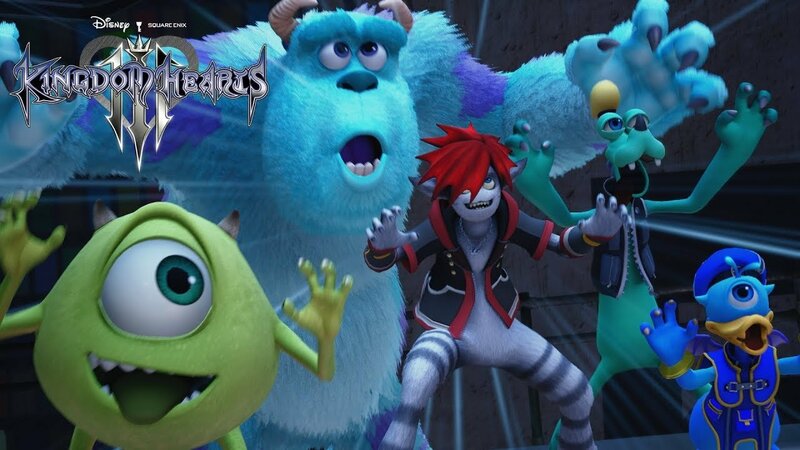 One of the series’ strong points at the start was the massive crossover between Disney characters, worlds and franchises mixed with Square Enix’s Final Fantasy. But as USGamer’s Caty McCarthy mentioned, there’s little sign of that anymore. 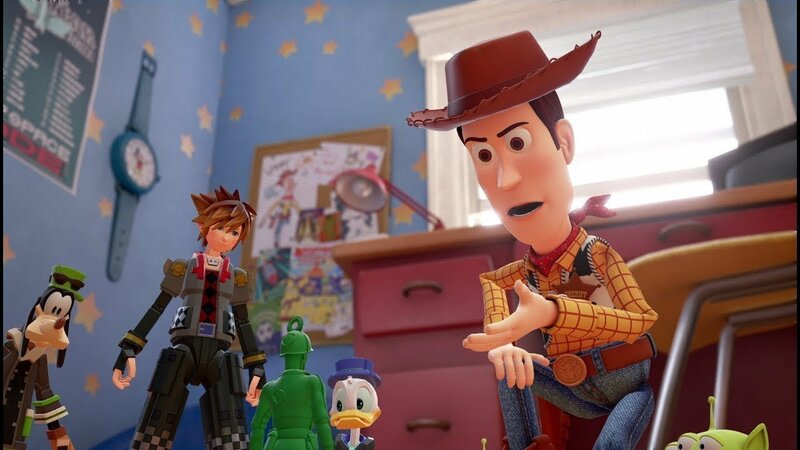 “To say Kingdom Hearts has a reputation would be an understatement,” said McCarthy in her review, where she gave a 4.5/5. “In 2002 when the series debuted, it was a gaga mashup of Final Fantasy and Disney in an era where crossovers were not too common. Seeing all its characters interact, like Squall and Yuffie chatting merrily with famous faces of Walt Disney history, was bizarre even then. 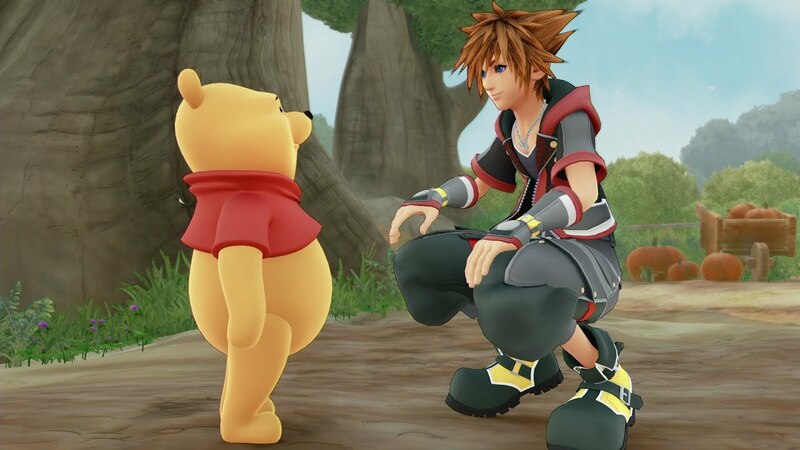 Kingdom Hearts III sees a few returns to some franchises and worlds such as Winnie the Pooh and 100 Acre Wood - to this writer’s absolute delight - plus the introduction of new worlds and franchises including Big Hero 6 in a story that takes place after that film, Toy Story in a plot that acts as a bridge between Toy Story 2 and 3, Monsters Inc, Entangled, and Frozen. GamesBeat’s review gave praise for how crafted these worlds are. “It’s incredible how much these video game levels look like the movies that inspire them. Sometimes the Square Enix designers re-create entire scenes from the original films, and you can barely tell the difference,” said Mike Minotti in his 90/100 review. But there was one other new world that didn’t sit well with one reviewer. Said reviewer Jonathon Dornbush: “An attempt to satisfy both the Disney stories and the overarching plot causes some unfortunate stagnant pacing, with Disney plots playing out with slow dialogue and Sora, Donald, and Goofy occasionally questioning why they’re even visiting some of the included worlds at their outset. But for the most part, the consensus is that it was worth the long 14 year year wait, faults and all, something that is highlighted by Jade King in their 4.5/5 review for Trusted Reviews. But not everyone was as taken with how Kingdom Hearts III ends not only Sora’s saga, but as potentially the last game in the entire series. “I keep wondering what’s changed here. Is it the game? Or is it me? Is this what growing up feels like? Am I an old now?,” said Allegra Frank’s review for Polygon, unscored and without a badge for its recently-introduced ‘Polygon Recommends’ metric. Frank added at the end of her review: “Kingdom Hearts has always had a joyfulness that differentiated it from its contemporaries. Despite its reputation for complex story, it's simple action and positive energy felt like an antidote to so many other RPGs of the past couple of decades. Kingdom Hearts may not be a series that’s simple (or clean) when it comes to its story across its many instalments in its near 20-year existence, to say the least of other smaller faults, but this is a game that so many people - those in the industry included - have been looking forward to for what feels like an eon. 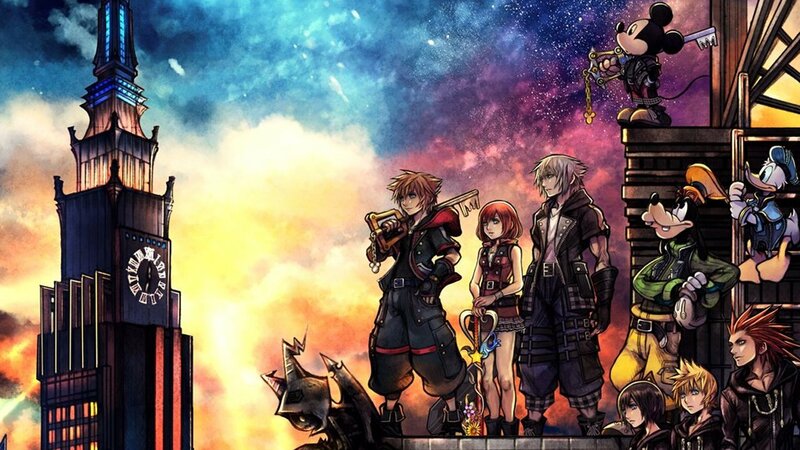 It’s a series that is still so well loved, it’s been part of their lives in an incredibly important and meaningful way (one example of this is an incredible piece of writing a few years ago by former Polygon writer-turned-Nintendo of America PR Alexa Ray Corriea, who also authored a book on Kingdom Hearts II, on what the series has meant to her and her family). Faults and all, when Kingdom Hearts III launches tomorrow, a 14 year wait will come to an end. 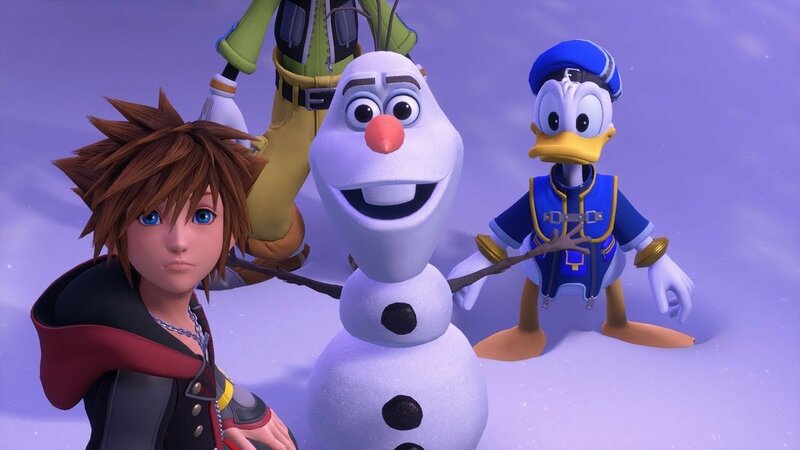 And with it, excitement among series fans will begin as players go through what could be Sora, Donald, and Goofy’s last story together. $3 million is at stake in the Fortnite Creative Trials.